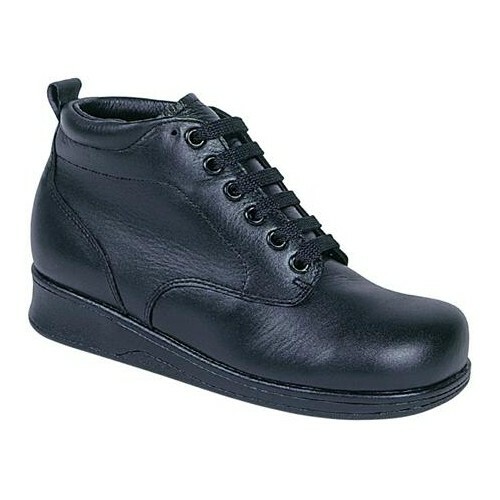 Wearing proper footwear is necessary when dealing with hammertoes. 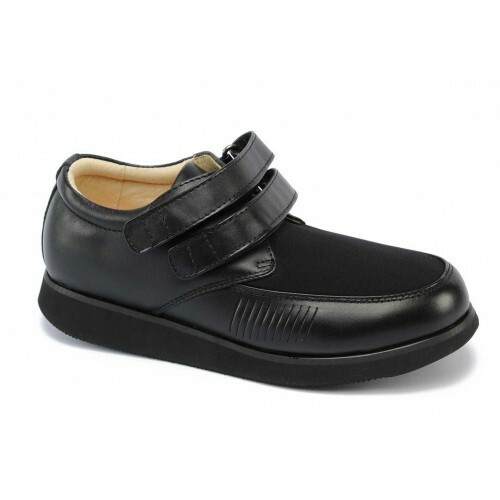 An ideal shoe for hammertoes, is a shoe with a stretch material across the vamp of the shoe. 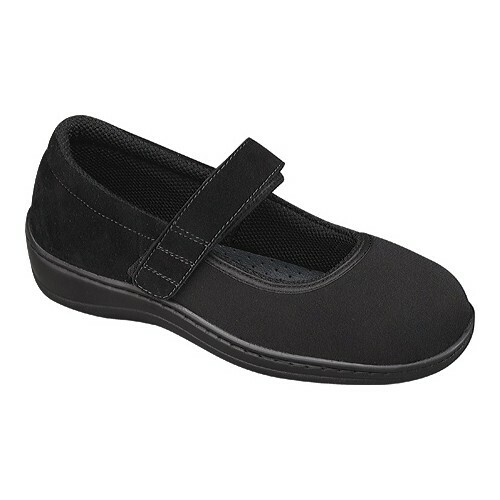 The stretchable fabric will offer more give to reduce friction on the bend of toes from hammertoes or claw toes. 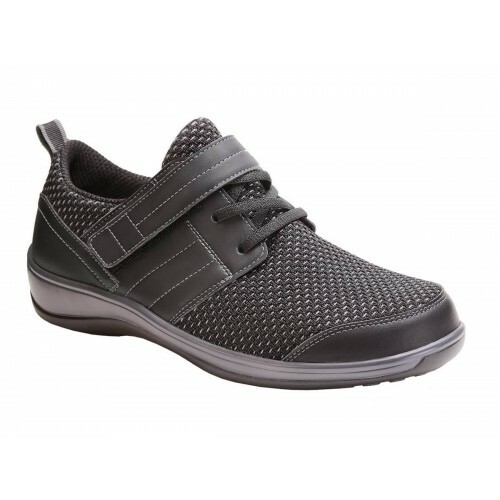 Our selection of women's shoes for hammertoes and claw toes help with foot health and provide more room in the toe box area to prevent rubbing. 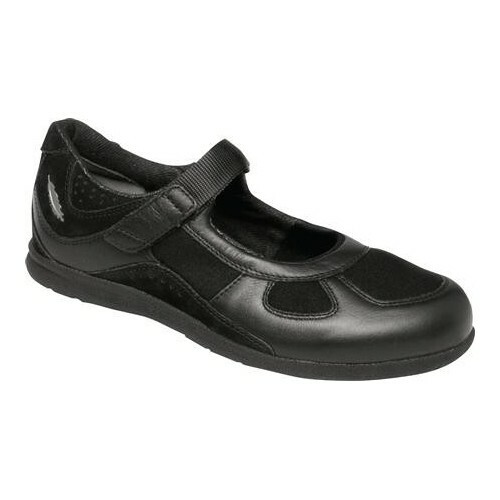 Women's Hammertoes Shoes There are 52 products. 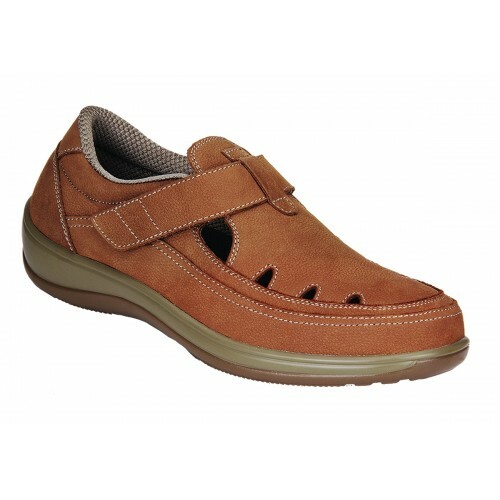 Soft, light and beautiful, the Emmy offers maximum comfort and protection. 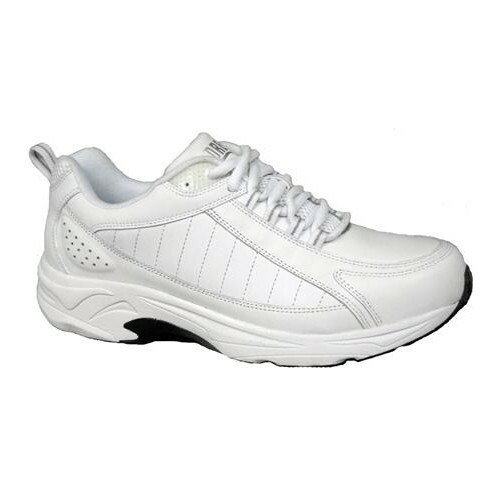 It is the perfect choice for women who need superior support and adjustability. 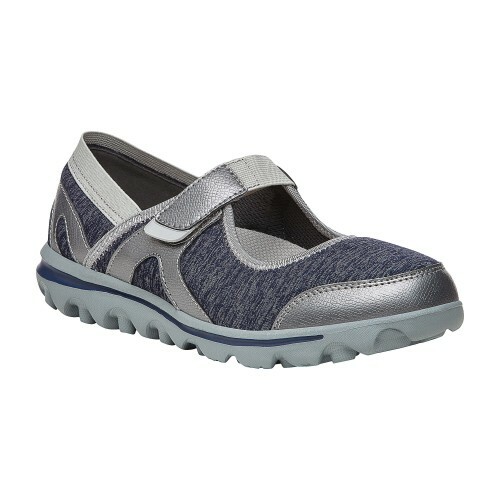 The Apex Miranda women’s Mary Jane shoe is the ideal therapeutic shoe designed to meet all of your foot health needs. 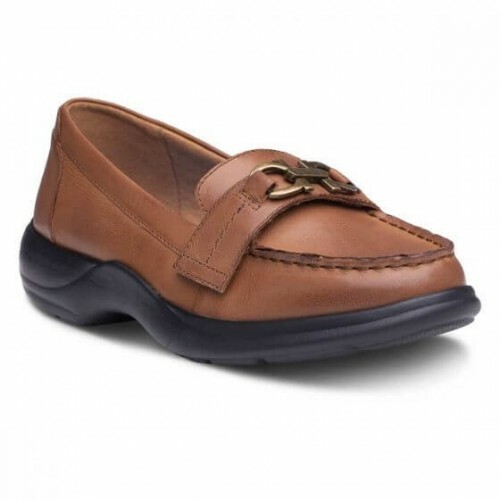 The soft stretchable fabric is accented with full grain leather for one of a kind customized comfort. 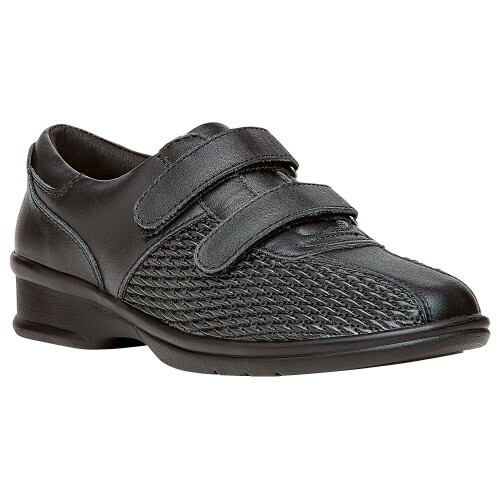 The padded heel counter increases comfort and prevents rubbing on the back of your heel. 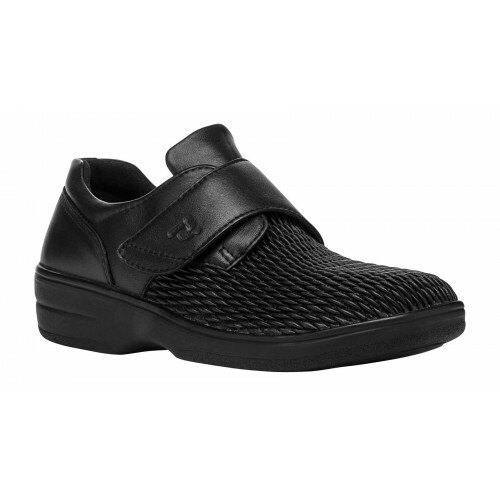 A advanced design made with quality materials. 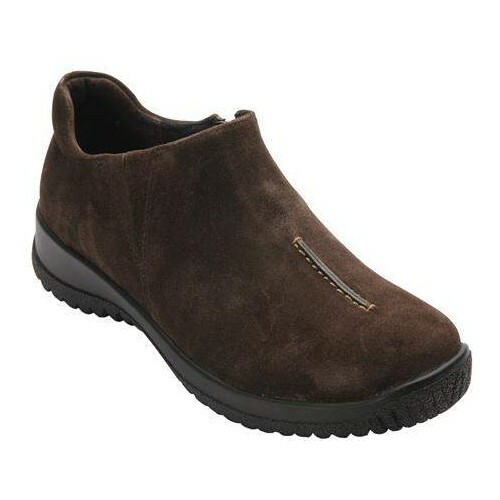 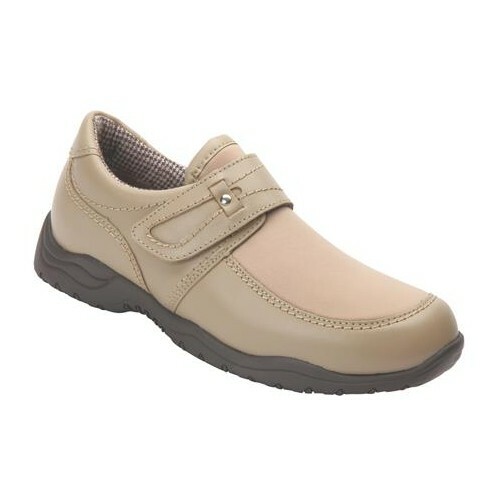 This women's stretch shoe accommodates a variety of foot conditions that require extra space. 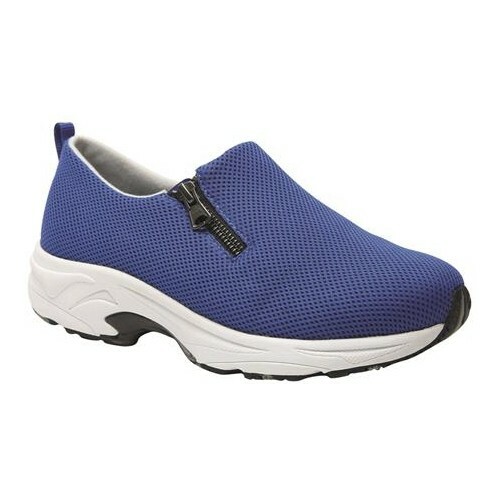 A perfect combination of comfort and function. 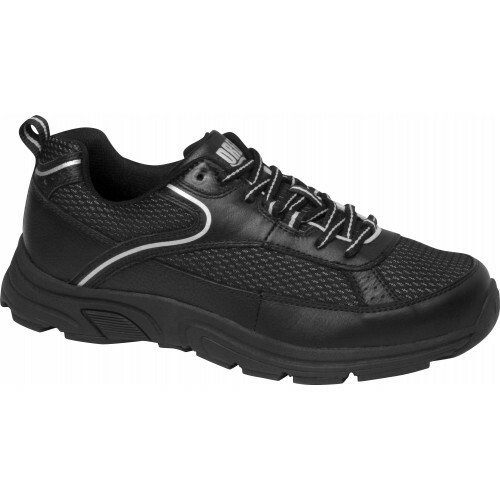 t also exceeds SATRA and MARK II slip-resistant standards for dry, wet and oily surfaces. 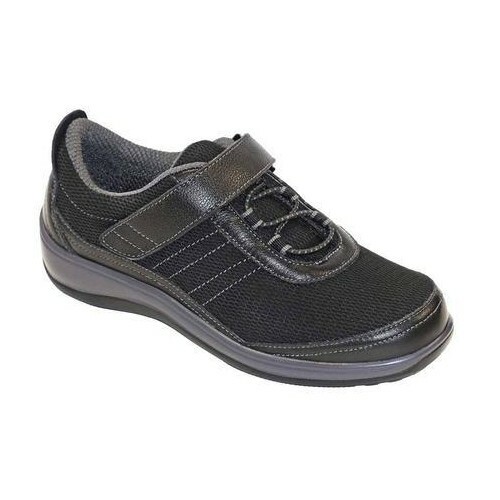 This mary jane shoe has a spandex and polyurethane upper with a hook and loop adjustable strap, a soft and breathable fabric lining, a high performance insole with anatomical arch support and a deep heel seat, and a biomechanical engineered cushioning and lightweight sole. 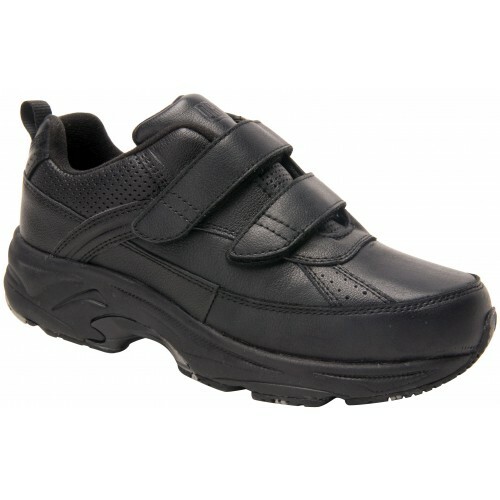 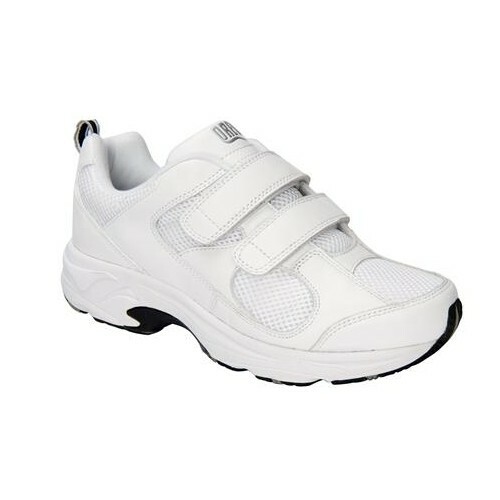 A single strap shoe with lycra stretchable material to accommodate a variety of foot conditions. 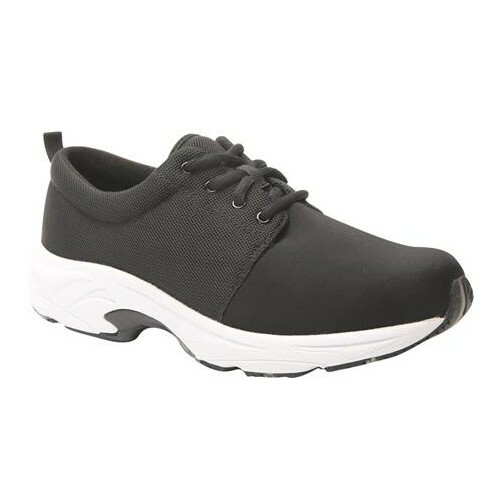 The Apex Women's Moore Balance shoes is designed with a high performance, slip-resistant shoes that helps prevent the risk of falling. 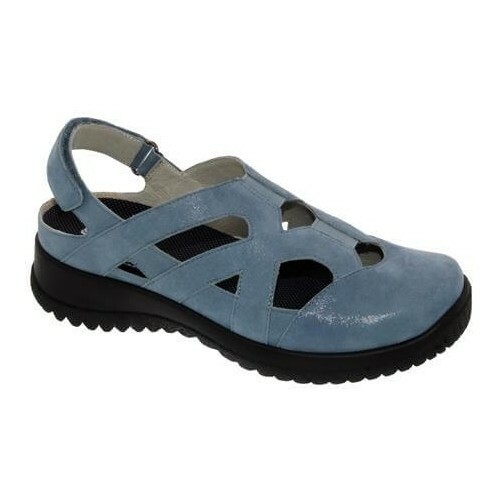 The Verona sandal is a quality women's orthopedic sandal that features a elastic bungee closure to easily and securely fasten the sandal to your feet. 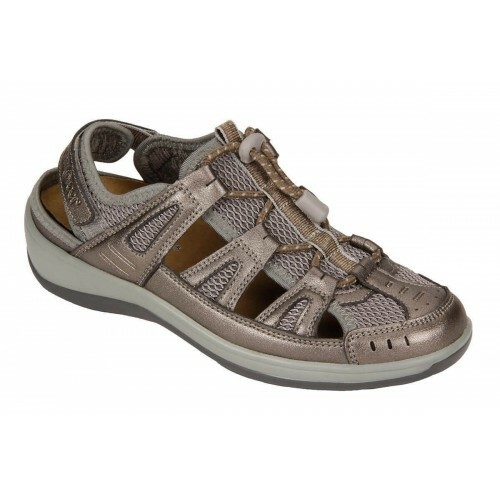 This sandal offers extra room in the toe box for added comfort and foot conditions. 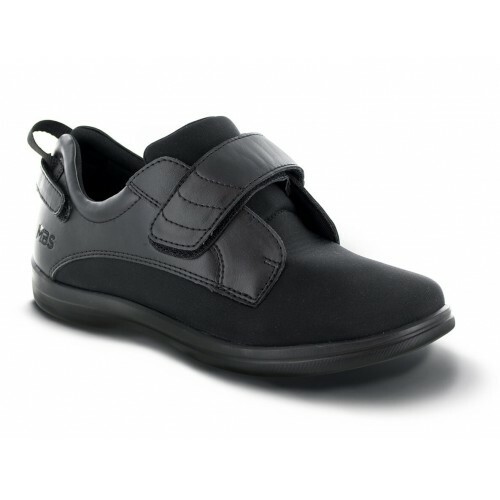 The ergonomic sole provides additional support and reduces pressure points. 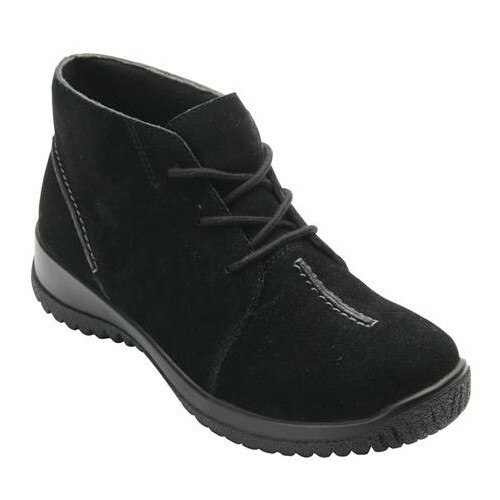 The Amora is an easy-on, easy-off, full-heeled shoe. 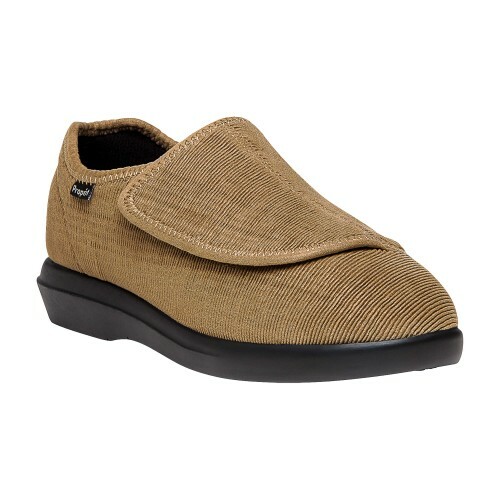 Two removable insoles provide a customized fit and a stretch vamp upper offers superior comfort. 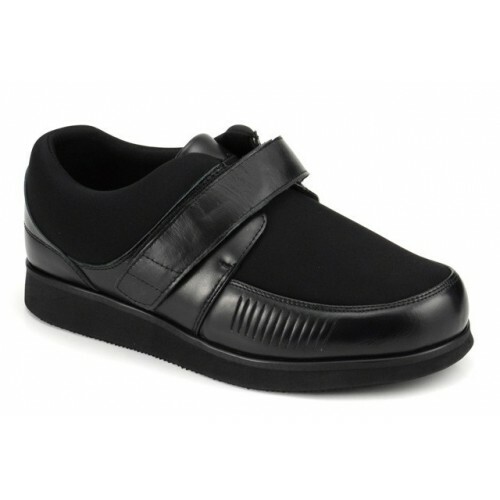 An extended medial heel stabilizer reduces heel slippage, providing superior support. 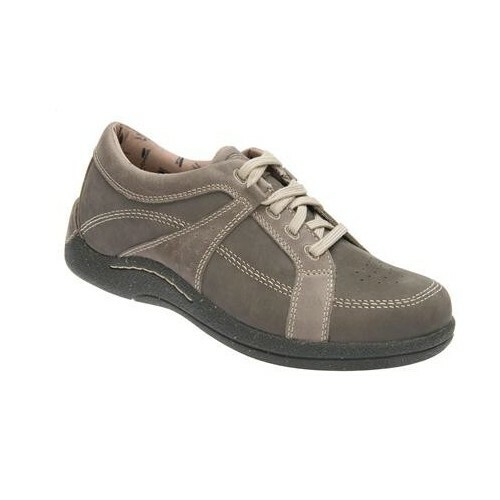 Drew Lilac shoes combine durability and comfort with soft, full grain leather uppers . 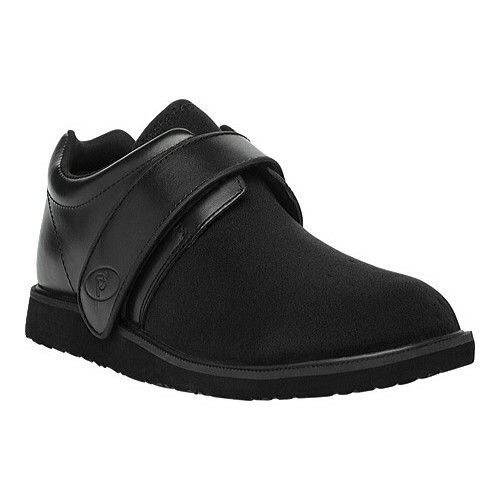 This easy-to-wear T-strap closure allows for a customized fit as well as extra wide openings that accommodate for a variety of foot shapes. 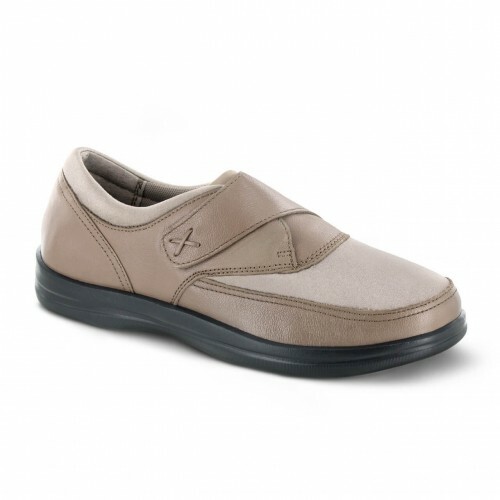 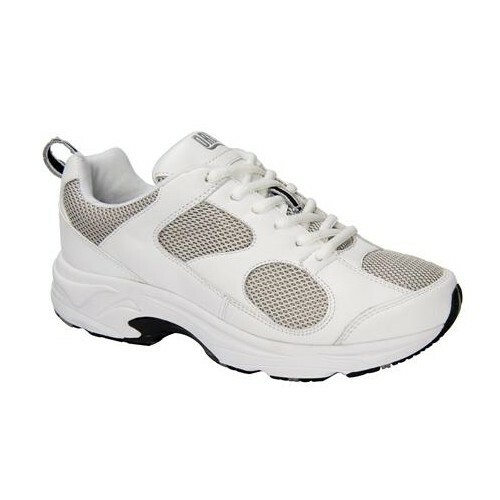 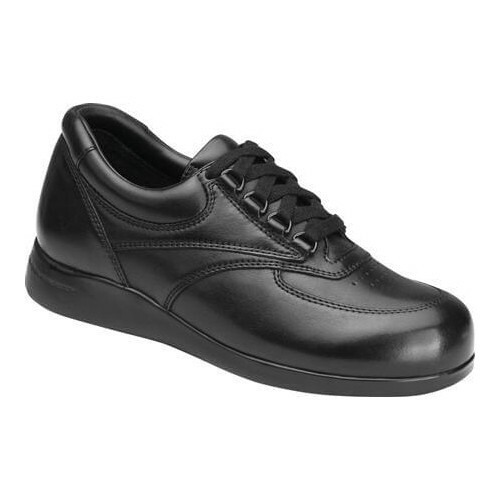 The Drew® Lisbon shoe is a great casual diabetic walking shoe that features removable footbeds for added room in the toe box area as well as a padded tongue for comfort. 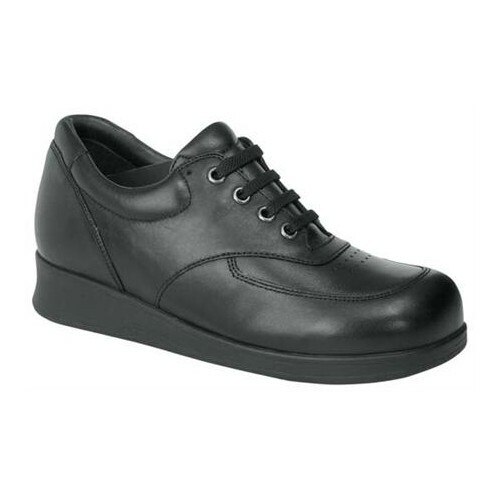 The extended heel stabilizer and steel shank contribute to the overall stability of this shoe making it ideal for those needing support. 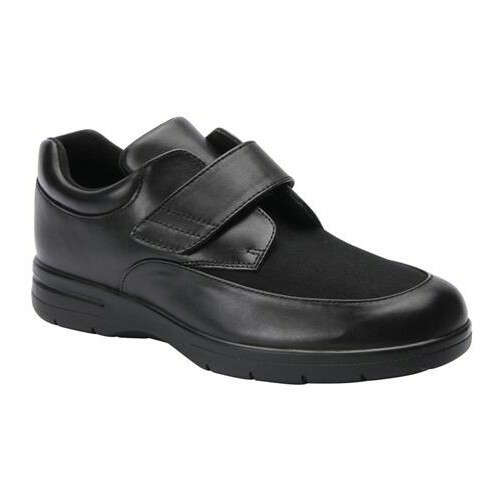 Extra-volume fitting, adjustable brand touch fastener, supple leather/stretchable Nylon uppers, padded collar. 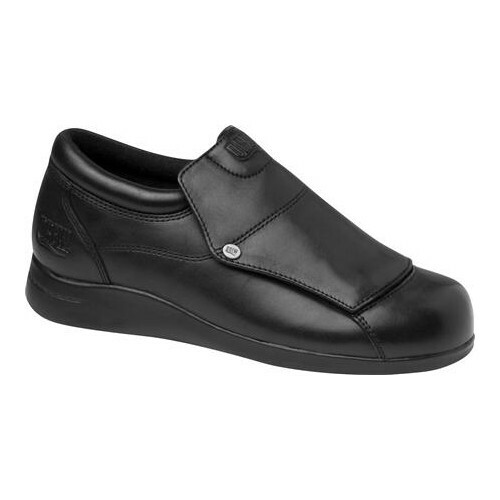 Leather lined quarters and tongue, internal heel counters for added support, removable Poliyou® air insoles for moisture and odor absorption, enhancing foot comfort. 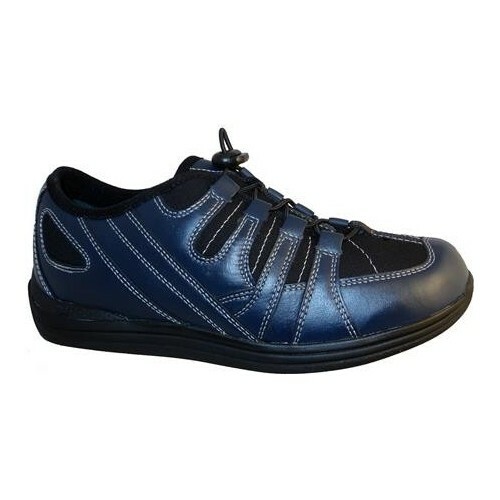 Apis Mt. 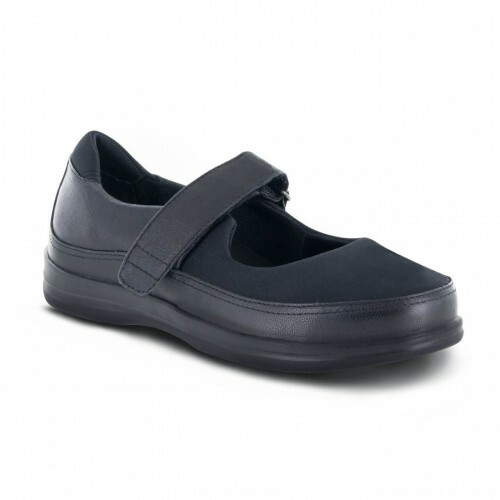 Emey Women's Medical Collection series is specially designed to accommodate mild to severe bunions, edema, hammer toes, foot trauma, and R.A foot deformities, and Ankle/Foot braces (AFO). 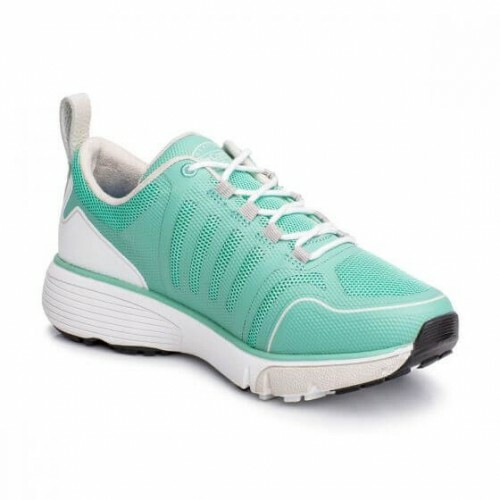 Features a Lycra stretchable top and the outsole is constructed with EVA materials for easy modification. Apis Mt. 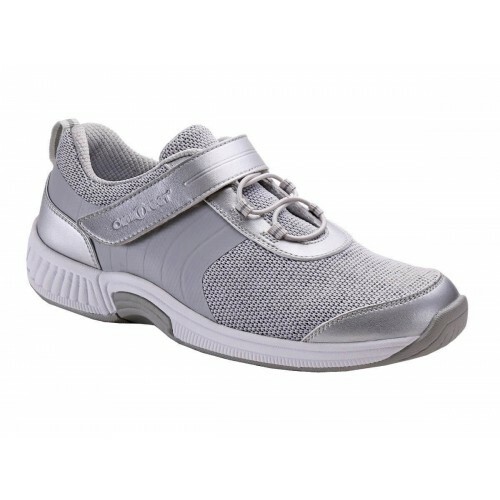 Emey Women's Medical Collection is designed for the difficult to fit foot or one with larger orthotic needs. 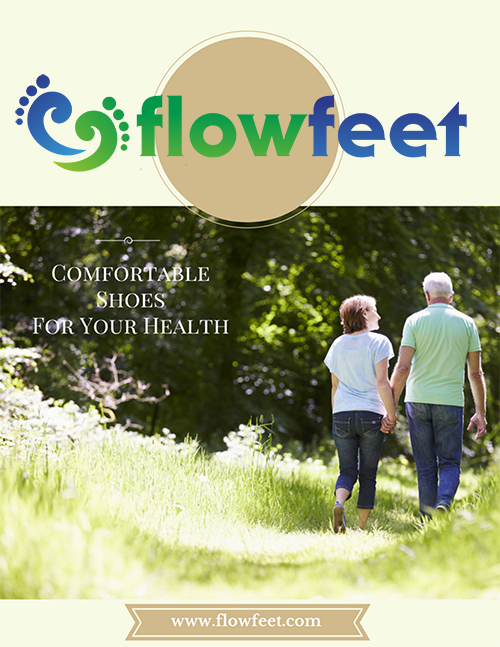 Accommodates those with for Foot Deformities, Bunion/Bunionette, Hammer toes, Overlapping Toes, Arthritis, Joint Fusion, Edema, Swelling, Bony Feet, Deformities, and Achilles Tendonitis. 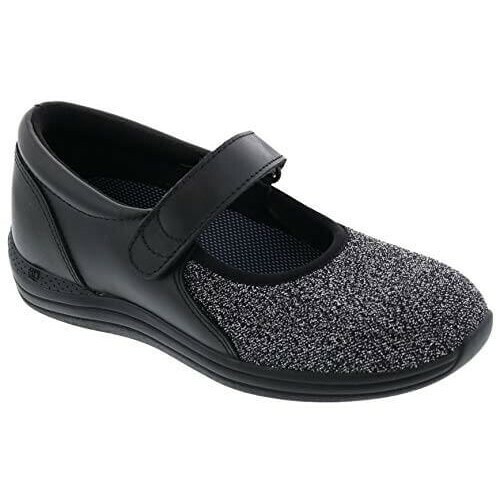 The Cush'n Foot Women's Casual Slipper is perfect for nighttime wear around your home or for post-op wear. 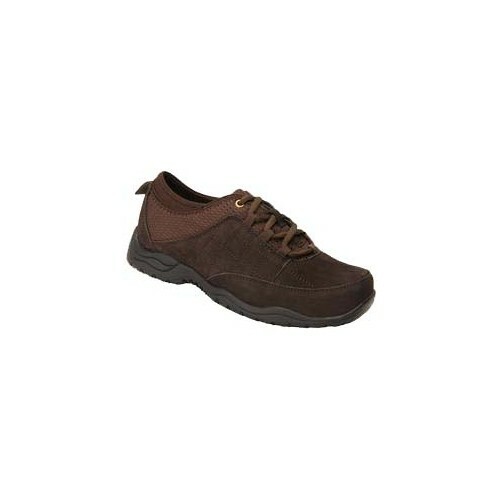 You'll love the comfort and adjustability of the shoe as well as the added traction benefit for outdoor wear. 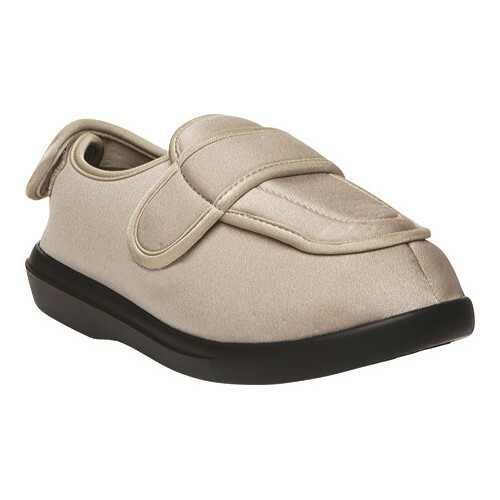 Cushioned, soft, and incredibly versatile, the Cronus slipper is a must have if you have an upcoming surgery scheduled. 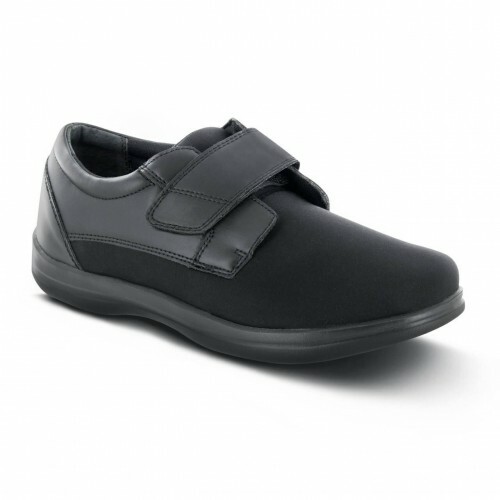 The hook and loop closure allow for convenient entry to the shoe and the insoles are removable.